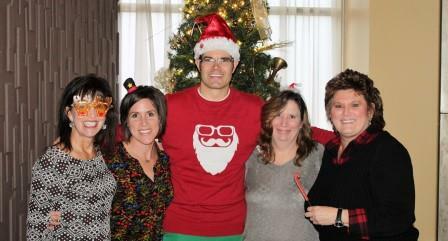 To celebrate the holiday season, the Dental Depot team had a festive lunch at Stonecreek Dining Co. at Union Center, followed by a an exciting adventure at Breakout Cincinnati! 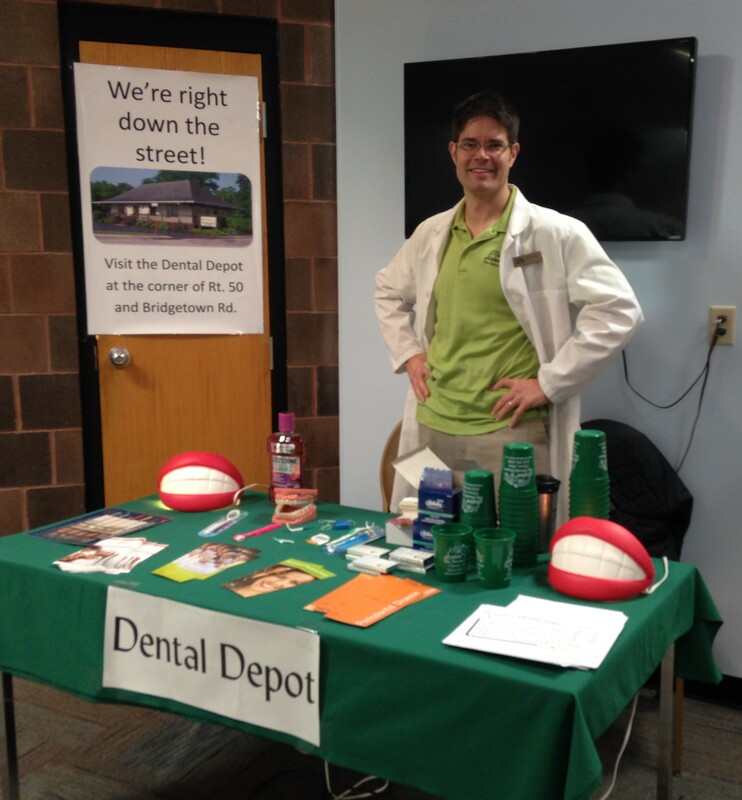 Dr. Ghering can frequently be found at local health fairs, spreading the word about good oral health! 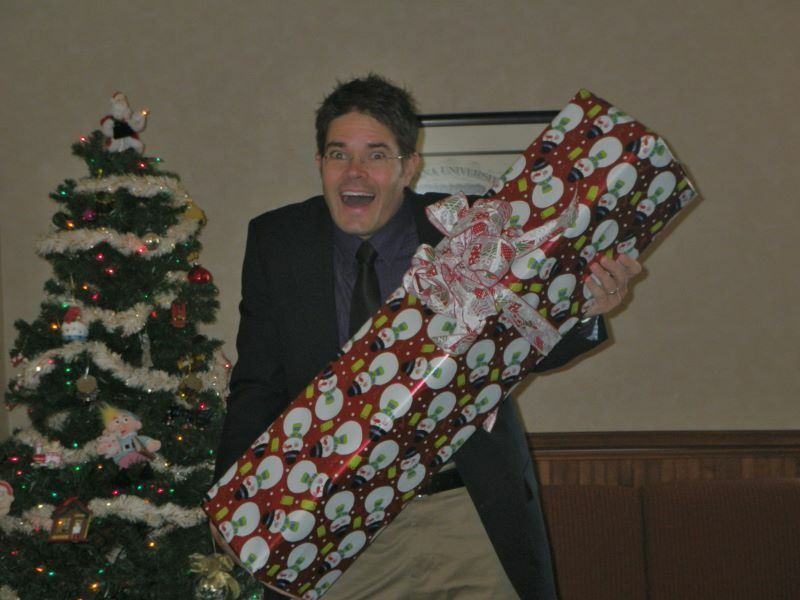 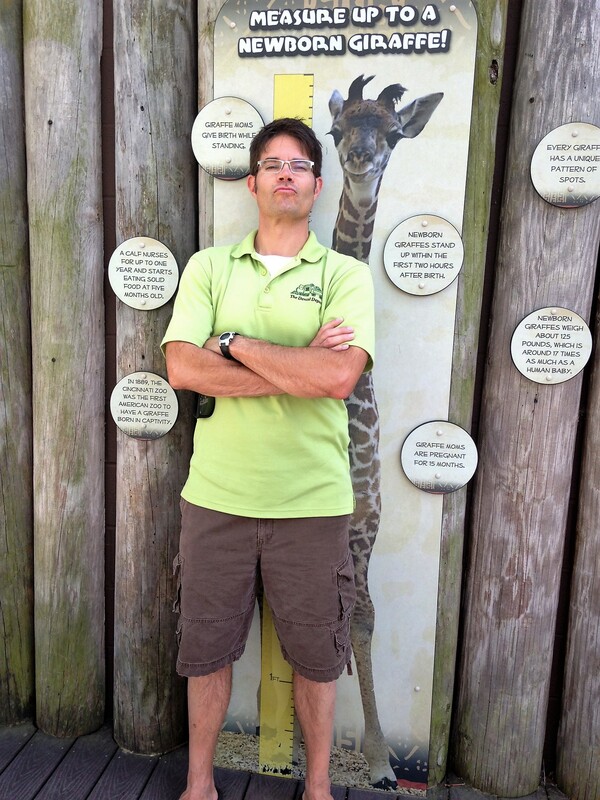 A few years ago, Dr. Ghering was surprised by a thoughtful gift from his team. 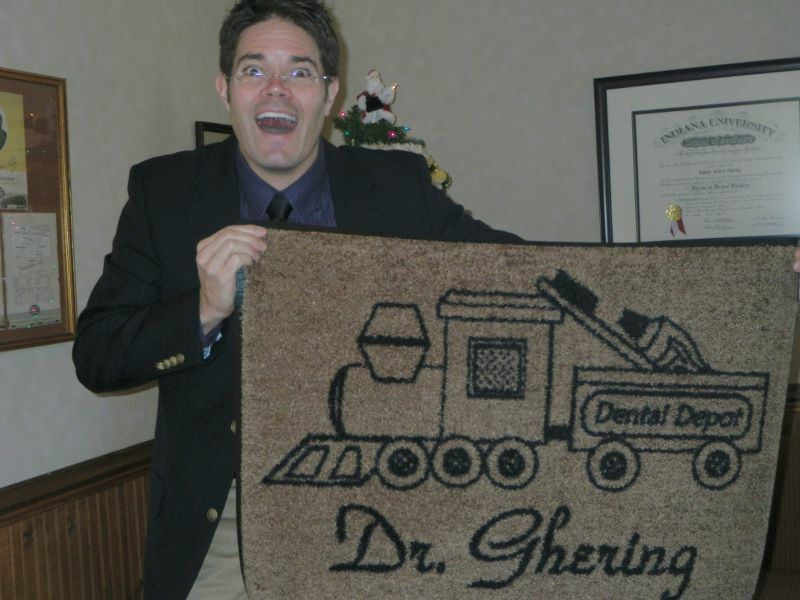 Next time you're in the office, check out the customized Dental Depot rug at the front door!